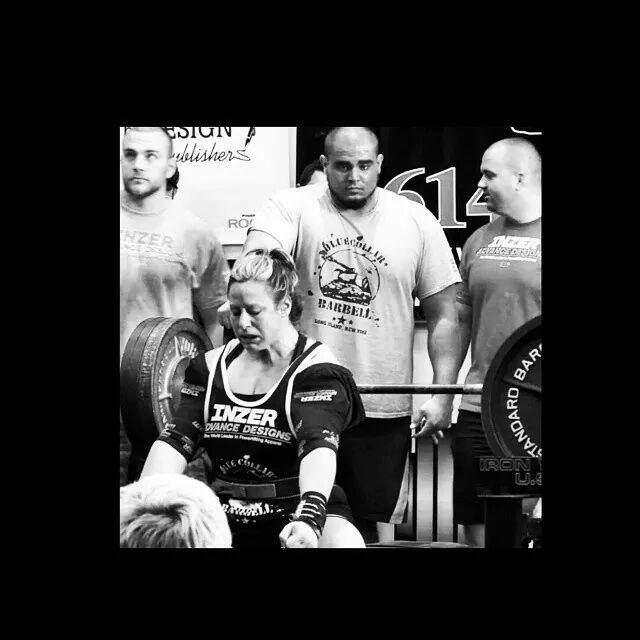 Our Coach Shawna Mendelson and Team Member Steve Acquaro at the Westside Pro Invitational 2014! 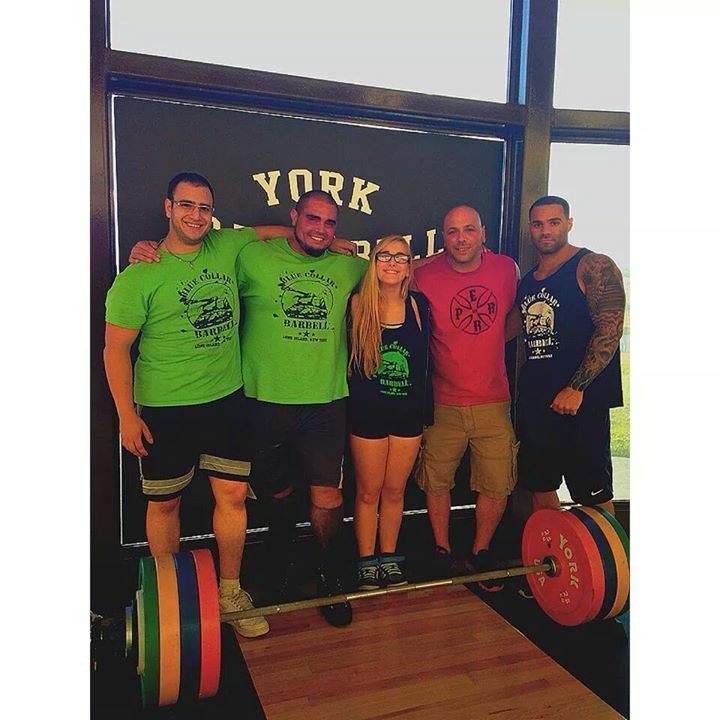 Blue Collar Barbell spent this past weekend in York, PA supporting our coach Shawna Mendelson and team member Steve Acquaro! 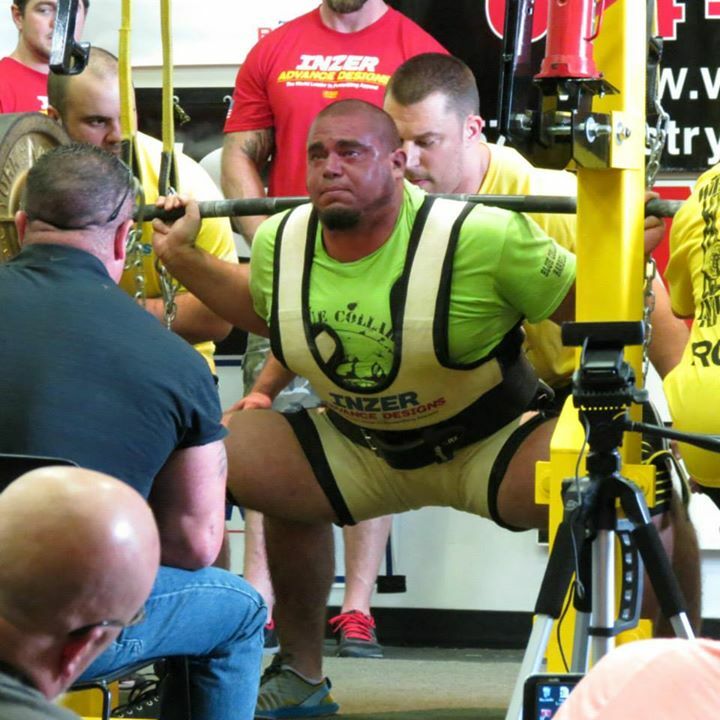 My numbers and total are as follows: I squatted 670lbs, benched 405lbs, and pulled 450lbs. Just missing a 440 bench, and a 500 deadlift. Totaled 1525 at 165.7 BW. 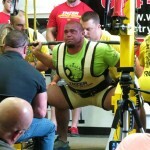 It’s a pr squat, a pr bench for me in a full meet and a pr total. 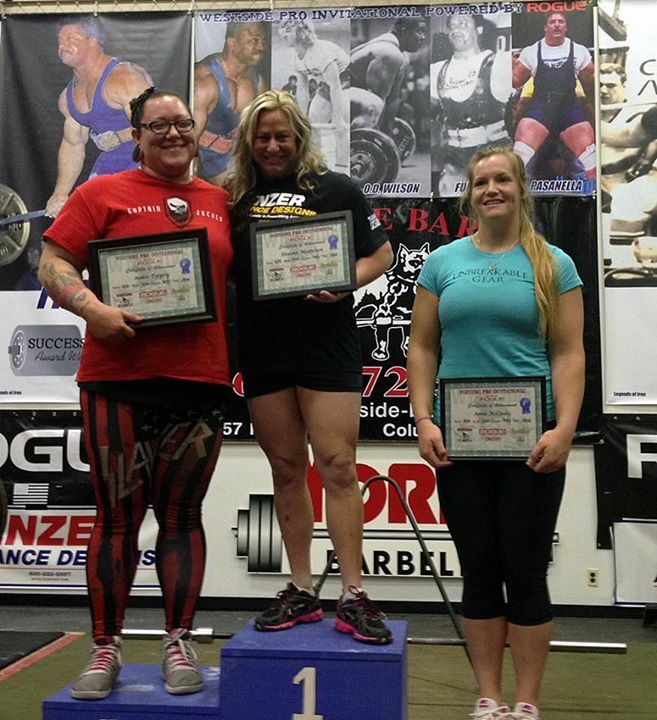 I took 1st place in the womens heavyweights. I’m happy for now thanks everyone for all of your encouragement, and well wishes!! Steve about to hand Shawna off!